Course was created by Dai Rees, who also performed the role of club professional, a position also held by Harry Vardon. The Vardon course is a challenging course, boasting some heavily bunkered par threes, while other signature holes include the 7th, a tough 445-yard uphill par four, and the 16th, a par four with a sharp dogleg left. The master greenkeeper and his team keep the course superbly maintained. 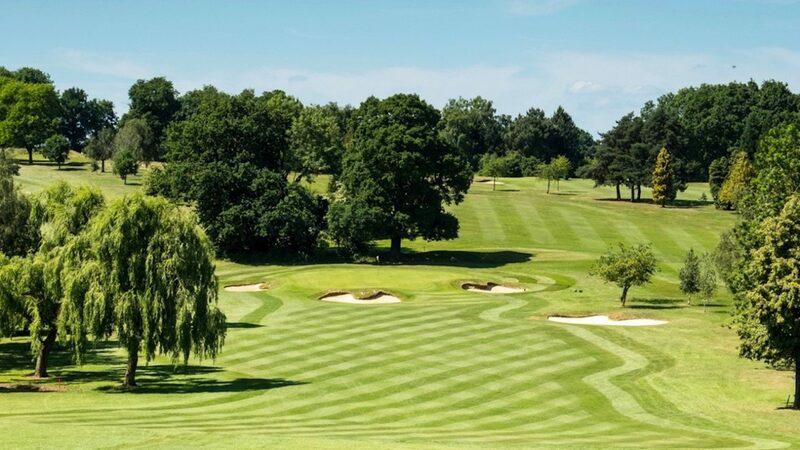 The challenging, sloping greens provide fast and true putting surfaces throughout the season, while full irrigation ensures excellent fairways even during hot spells. Societies can dine inside the club’s excellent restaurant overlooking the course, and enjoy drinks out on the terrace. Visiting groups are welcome to make full use of the practice facilities, including a 200-yard driving range, two practice putting greens and a short game chipping area, including practice bunkers. A wide range of society packages suit all requirements and ensure your golf day is a memorable one. are happy to tailor to your needs.